Charleston, March 30, 2004 – This spring marks the third anniversary of Kiawah Island Getaways, a small, privately owned and maintained group of seaside villas located on beautiful Kiawah Island, South Carolina. 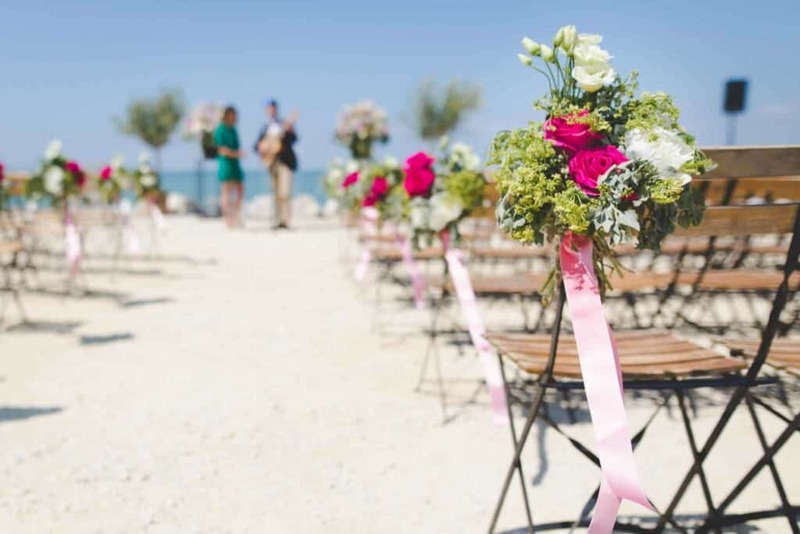 For the past three years, Kiawah Island Getaways has been attracting vacationers from as nearby as Georgia and North Carolina, and from as far away as Belgium. Some come to experience the natural beauty of this underdeveloped barrier island. Others come for the world-class golf courses. And still others come to just while away the days in a place that’s full of both relaxed southern comfort and luxurious seaside charm. One thing’s for certain though, whatever it is that draws visitors to Kiawah Island Getaways in the first place, it’s the accommodations themselves that keep them coming back year after year. Each Getaways villa offers all the comforts of home and then some. Owner’s Shawn and Jeanette Lawson have overlooked nothing in their renovation and decoration of these luxuriously comfortable guest homes. Each villa is completely furnished with a full sized refrigerator, icemaker, dishwasher, coffeemaker, microwave, range, and washer/dryer. They also boast many features not often found in rental properties including granite counter tops, TV/VCRs in every bedroom and living room (DVDs in some), CD players stocked with relaxing, romantic music, touring information and personal touring recommendations, a fully-stocked video library, books and games for both kids and adults, a nice selection of beach and bath towels, and most importantly, large comfortable beds made up with feather pillows, luxurious Egyptian-cotton bed linens, and comforters so thick and soft you’ll think you’re floating on a cloud. In addition, to the upscale touches, the Lawson’s have also made sure to include all the little things to make their villas feel like home. They include everything from pots and pans, kitchen and cooking utensils, plates, glasses, and corncob holders, to dishwashing soap, laundry detergent, olive oil, aluminum foil, salt and pepper, toilet paper and paper towels. The Getaways villas are so well stocked and appointed, it’s sometimes hard to believe you’re not actually staying in someone’s home – and the Lawson’s wouldn’t have it any other way. Though there’s plenty to do inside the villas, the real action on Kiawah takes place outdoors. This island is unique among the barrier islands in that, unlike Hilton Head or Myrtle Beach, commercial development is virtually non-existent. Kiawah’s 10,000 natural woodland acres stretch along the Atlantic to create 10 miles of spectacular beach and dunes – perfect for playing in the sun and sand or taking long walks. Its woods, golden marshes, lagoons, and fresh water estuaries are home to vegetation that includes oak, pine, palmetto, hickory and magnolia trees, and a vast array of wildlife including alligators, sea turtles, dolphins, bobcats, deer, Blue Heron, and Snowy Egrets. It truly is a nature lover’s paradise. From one side of Kiawah to the other, you’ll find 30+ miles of asphalt bike trails. There is a 10-mile trail that starts just behind the Getaways villas and runs alongside the main parkway for the full length of the island. Bike paths are generally set back off the parkway in the trees and are delightful to ride. Bike rentals are available year-round. In addition to biking, guests at Kiawah Island Getaways are invited to take part in the island’s other recreational activities as well, such as fishing and crabbing, canoeing and kayaking, birding tours, tennis, picnicking, and golfing. There are a handful of shops and restaurants on and around Kiawah, including the Atlantic Room and the Ocean Course Clubhouse, as well as the more casual Shrimpers and Chez Fish. 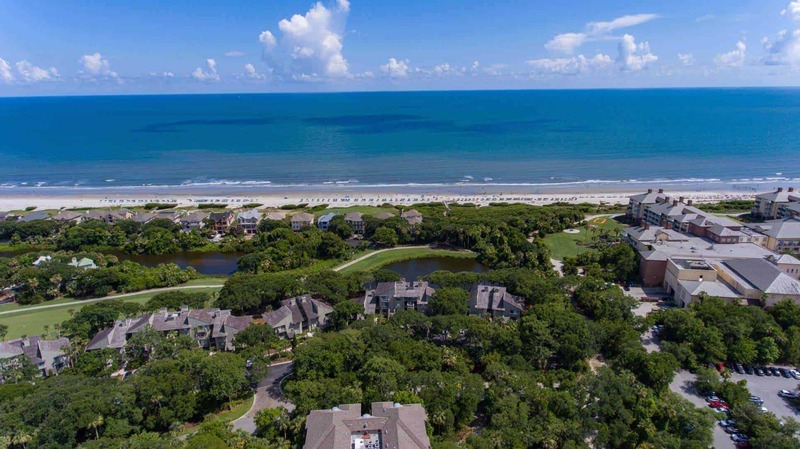 But, like the villas, houses and recreational facilities on the island, these are tucked away amidst lush foliage and do not detract from Kiawah’s natural beauty. While it feels like a world away, Kiawah Island is a mere 19 miles from downtown Charleston, an easy 30-minute drive for those who want to spend part of their vacation visiting this historic southern city. And to make that trip into Charleston even easier, the Lawson’s provide extensive community information, city guides, touring itineraries, events calendars, coupons, and more via their website, www.CharlestonLowcountry.com. You can log onto Charleston Lowcountry directly, or access it from a link on the Kiawah Island Getaways homepage. It’s the unspoiled beauty of the island that first attracted the Lawson’s to Kiawah, and it’s what keeps them excited about Kiawah Island Getaways. After three happy and successful years in the vacation business, they are looking forward to the future. For more information about Kiawah Island Getaways, to view photos of the island and the Kiawah Island Getaways villas, or to check availability and make reservations please visit www.KiawahIslandGetaways.com.